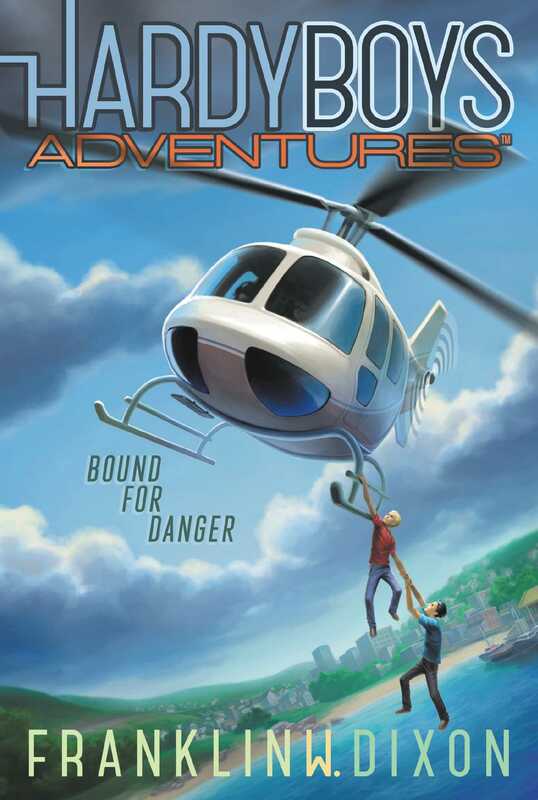 Brother detectives Frank and Joe find themselves on the basketball court and in the midst of a dangerous team initiation scheme in this thrilling Hardy Boys adventure. Joe and Frank are taken aback when Principal Gerther announces that they need more extracurriculars on their school transcript, and he’s signed them up for the basketball team. They think it’s odd because they both stink at basketball! But the Hardys soon find out that their principal isn’t acting out of concern for their college applications; he wants them to solve a dangerous mystery on the team. It turns out that a band of masked players are kidnapping new team members and then beating them up, blackmailing them, and threatening them—all in an effort to boost performance. Can the boys step up to the line and stop the shadiness?